Denim Jacket: Justfab "The Classic Denim Jacket"
How are you all doing? I hope you had an awesome week. I am linking up with Eboni from The Fashionista Next Door for her weekly Style Me Friday challenge. This week's challenge was to wear something that has lace details. I love anything that has lace details; so I was super excited about this challenge. I recently picked up this Lace matching set on clearance at Macys a couple of weeks ago. If you are not familiar with Fashion Star, it's a tv show in which upcoming fashion designers design pieces to attract buyers from Macys, Saks Fifth Avenue and Express. These are then made available in stores and online for purchase. The pieces I got were from the winning collection designed by Hunter Bell. This lace matching set is versatile, so I can pair them together like I did is this post or style them separately. I also added a denim jacket for a more casual yet dressy look and completed the outfit with cognac bag and sandals. I finally found a perfect denim jacket from Justfab. I love the style of the jacket, it's longer in front and lays on the waist at the back plus it has pockets in the front. It's also super stretchy and very comfortable. I got my regular size medium, so it's definitely true to size. 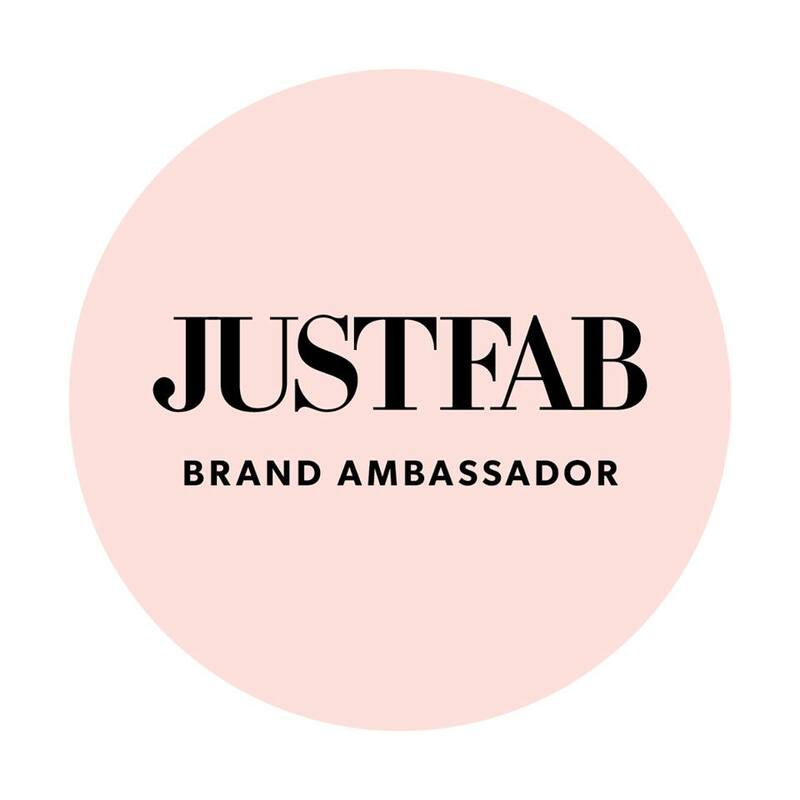 The tote bag and sandals are also from Justfab. I got the sandals from the summer clearance sale for only $9.95 (Woot! Woot!! but sadly it's over now). I also adore this "Martin" tote bag, I got this one with a free credit and I decided to get the black one myself. It is going to be my school bag for this school year. They are very well-made and big enough to fit my laptop and school supplies. I looking forward to incorporating them into my daily style. OMG THAT BAG!!!! ahhhh! It needs to magically find it's way in my closet right now! It's so perfect for fall. I just...omg. It's great! Yeah, the bag is absolutely perfect for fall...:) Thanks Zauni! I like the peplum detail on the top. Cute matching set! I love everything about this outfit! Visiting from Style me Friday. Your outfit is gorgeous...love the pops of color too!! I love the lace pants but i think the whole outfit ALL lace is a bit over the top.. Subtle is more. Love the shoe choice though.